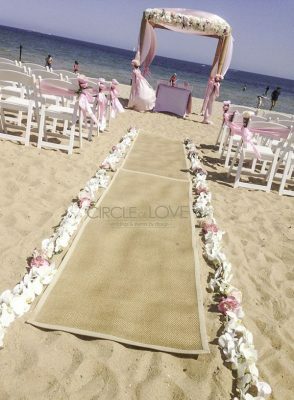 What is the best location for my wedding ceremony? How do I apply for the permit through council? Who will set up and pack up equipment and decorations? How do I find the right celebrant? 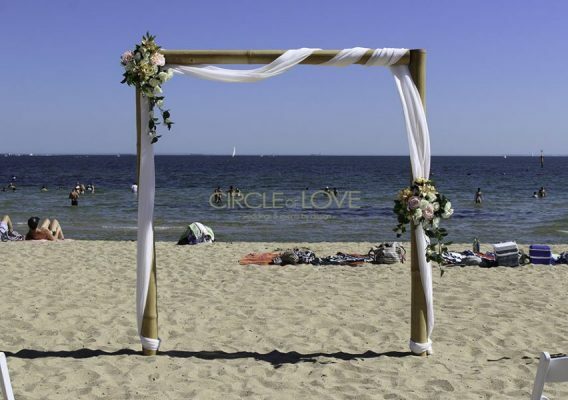 Circle of Love will assist you in every way to ensure you have your dream wedding ceremony. Our professional and experienced wedding ceremony coordinators have styled many ceremonies in various locations and can recommend the best venues based on our wide knowledge and experience. How will Circle of Love assist? 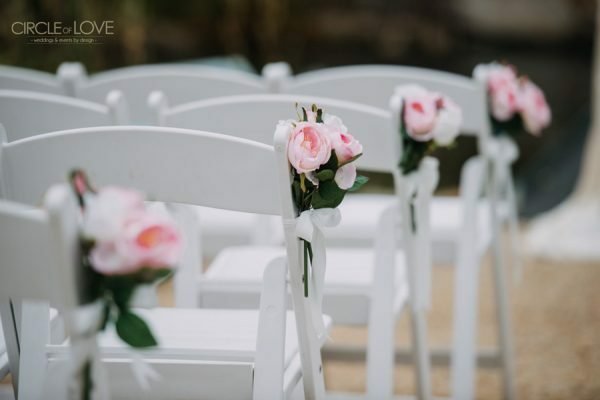 We will be there to ensure that your day runs smoothly and will provide unlimited communication from the time of enquiry right up until your wedding day. Circle of Love have a large range of styles and colours to chose from. You are also welcome to create your own wedding ceremony package from our large range of equipment to suit your individual style. We are also based nationally with stylists in Queensland, New South Wales, Victoria and Perth. Click here to visit our website and send an enquiry to your wedding coordinator today. We look forward to working with you to create your perfect wedding ceremony.